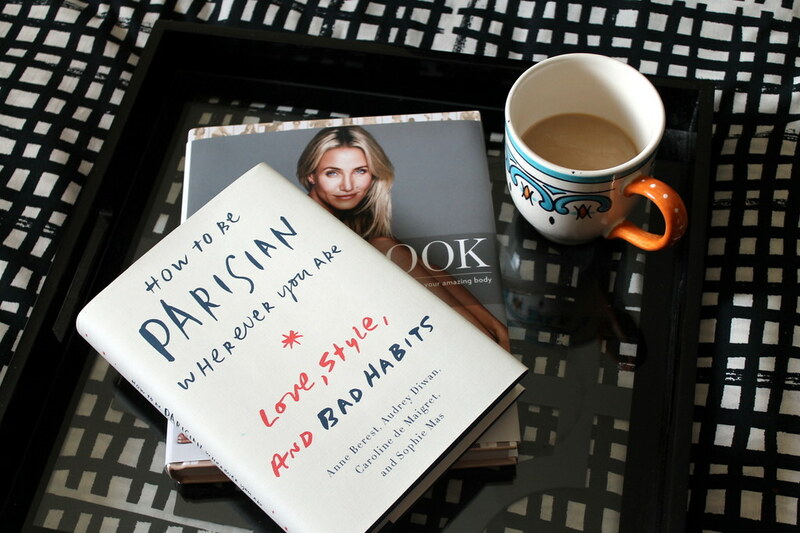 How to Be Parisian Wherever You Are: This book is getting so much buzz from everyone, so I had to pick up a copy. I’m hoping to crack it open this week and take it with me in my bag to read a chapter or two whenever I have a minute. The Wishing Season: Denise Hunter is quickly becoming one of my favorite authors; her contemporary romances are fun, lighthearted and relatable. The Wishing Season is the third book in a series, so make sure you read the first two books before picking up this one. Bridge to Haven: Francine Rivers’ books are consistently on the best sellers lists, and her book Redeeming Love is one of my all-time favorite reads. I haven’t had the chance to read her newest release yet, but it’s one I plan on reading before the end of the year. The Receptionist: This one has been on my must-read list for a while. It’s gotten good reviews and is about life in NYC — what’s not to love? Now it’s your turn! I’d love to hear what’s on your to-read list. Give me some recommendations to add to my own list!